The mission of Amazon Natural Look Academy (ANLA) is to provide a well-rounded education from experienced-creative instructors with years of experience in the Natural Hair Care and Braiding Industry. This experience involves hair braiding, weaving, twisting and hair locking. This program is offered to students, men and women beginning at age 17 years. ANLA students will obtain the knowledge and hands on training in order to provide services on the clinic floor to the Academy’s other target market, women and men seeking professional natural hair services at a price reduction performed exclusively by students. On Your Pathway to a New Career! You are about to begin an exciting new adventure at ANL Academy which will help you achieve your greatest expectations! We are excited to be a part of the road map for your personal journey to success. ANLA will take you on a path that will provide you the superior skills and personal confidence to realize your dream of becoming a successful professional in the Natural Hair Care industry. In the versatile world of Natural Hair Care, opportunities are endless. As a licensed Natural Hair Care and Braiding professional, a diversity of career opportunities are at your fingertips, allowing you to build a diversified portfolio. There are a host of related career paths that include, Natural Hair Stylist, Salon Owner, Salon Manager, Salon Trainer, Texture Specialist, Distributor Sales Consultant, Hair Wefter, Wig Maker, Hair Manufacturer, and Platform Stylist. Class spaces fill up very quickly! We would love to have you as part of our student team! If you are interested in pursuing an exciting new career, we recommend that you tour the school and complete an application for admission to reserve your enrollment. 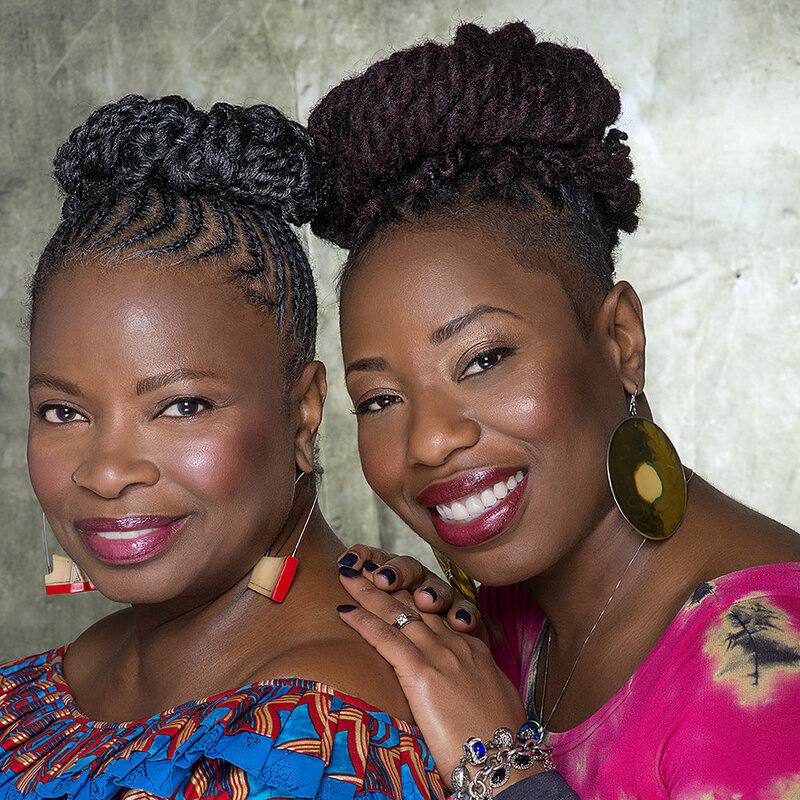 No one has elevated the art of natural hair more than the Smiley family (Amazon and her daughters, Nadra Smiley-Martin and Tenee Smiley-Amico), doyennes of America’s natural hair movement. The Amazon way began more than a quarter century ago. A cadre of fellow natural stylists initiated a cottage industry to provide natural styles, such as braids, twists and locks, for black professional women. These styles exuded the sophistication and refinement accepted — and expected — in the America’s corporate halls of power. Today, the styles, techniques and standards invented, and perfected by Amazon are practiced by natural stylists throughout the country. In addition, the Smileys have served as a product consultants and educators for industry leaders, including Soft Sheen, Johnson-Carson Products, ABHAI and Namaste Laboratories. Nadra successfully launched the Annual Sankofa Natural Hair Health and Beauty Show and the Evolving Textures line of hair care products. This all-organic product line is enriched with soothing botanicals and vitamins to nourish and promote a healthy scalp and hair growth. In addition to securing the family’s legacy as pioneers in the natural hair care field, the family-owned enterprise has also expanded to Maui, Hawaii. The Amazon reputation for high standards, professionalism and superb service has resulted in many awards and features in magazines such as Essence, Ebony, Sophisticate’s Black Hair, Salon Sense, Chicago Social, and full-page spreads in Chicago Sun-Times and the Chicago Tribune. Healthy hair is the Smiley family’s loving contribution to an overall commitment to the ethos of living naturally and healthfully.